Businesses which are applying for entertainment licenses will need to consider the safety of their premises as this is an important part of the application. 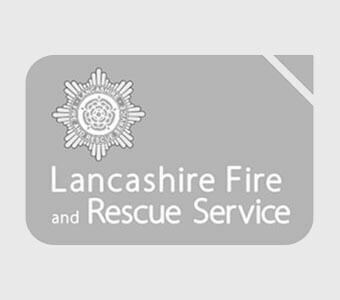 These guidelines are issued to assist local licensees to provide suitable fire safety measures in licensed premises for applications under the Licensing Act 2003. These guidelines are issued to assist local licensees to provide suitable and sufficient fire safety measures in licensed premises for applications under the Licensing Act 2003. They do not replace existing legislation. As part of the licensing process the applicant should include in their operating schedule the steps they will take to promote the four licensing objectives. The licensing objectives under the Act include public safety and the fire and rescue service will be consulted by the Licensing Authority on this aspect of the application. The operating schedule should therefore contain a fire risk assessment highlighting any significant findings, arising out of the assessment and any remedial actions necessary. In order to avoid issues arising over public safety relating to fire risk, applicants are strongly advised to submit a plan on a minimum scale of 1:100 indicating the fire safety provisions in place, this should include available exits and associated routes, fire alarm if fitted, emergency lighting and firefighting equipment. Regulations yet to be published may make this a requirement. The plan should clearly state the occupancy and how the figure had been reached. The Licensing Authority may attach conditions relating to the maximum occupancy levels after consultation with all statutory consultees, if the operating schedule does not include such details or there are objections to the proposed occupancy level.